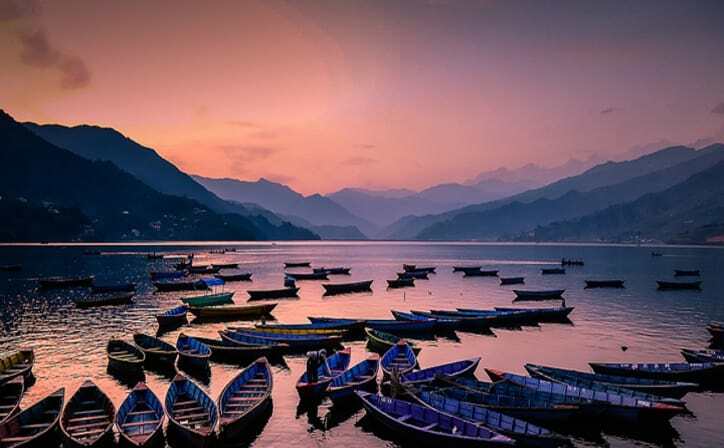 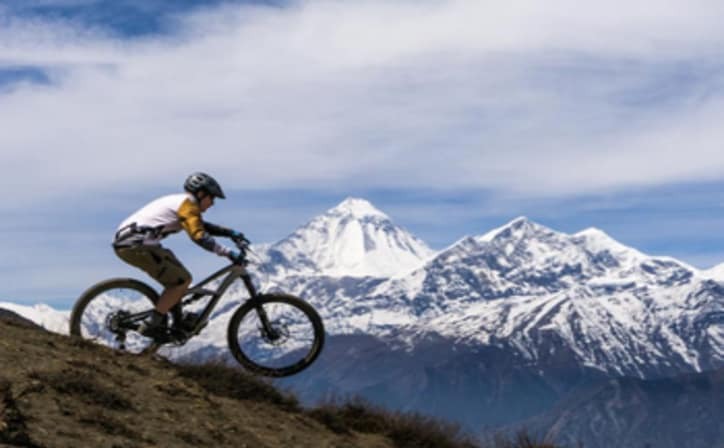 Kathmandu Pokhara Tour is one of the most famous tours in Nepal. 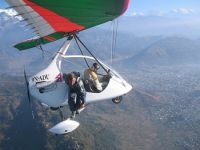 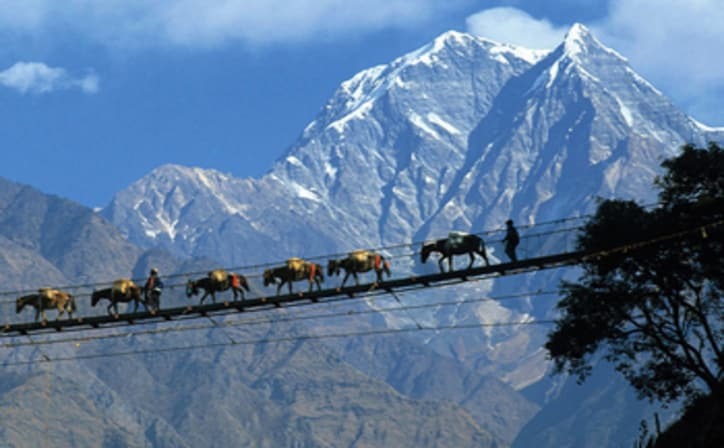 Probably the best way to spend your holidays in Nepal with a couple of night stays in Pokhara Nepal. 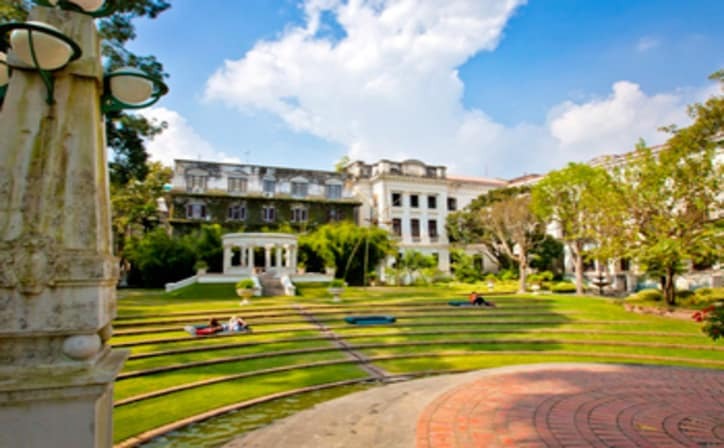 Pick-up from Domestic / international airport by our representative & Transfer to Hotel then briefing about your program, overnight at the Hotel. 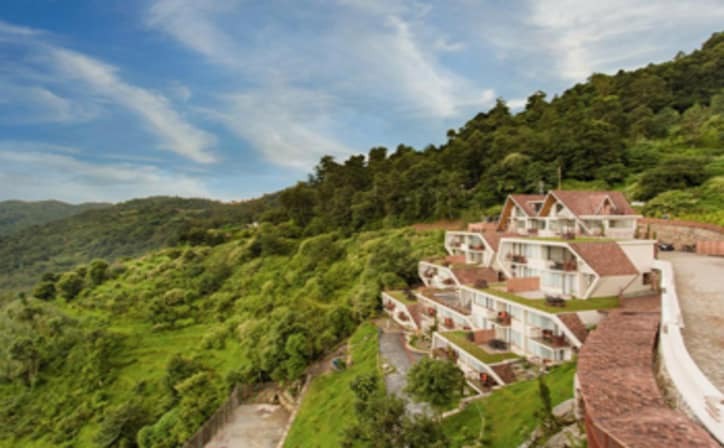 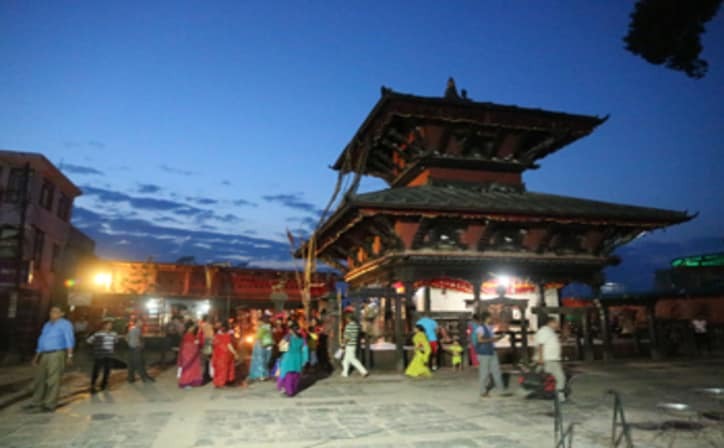 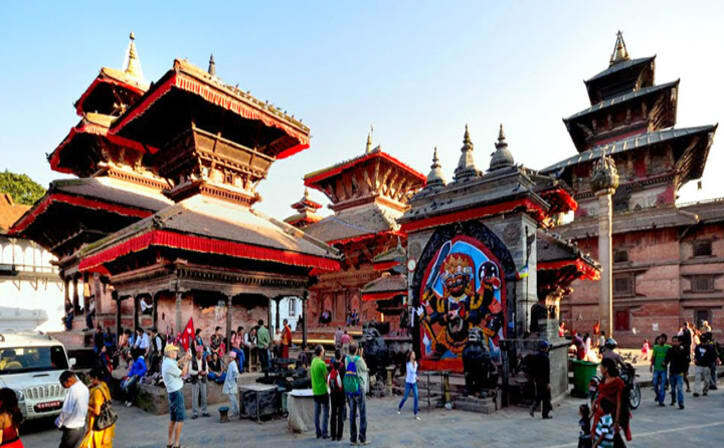 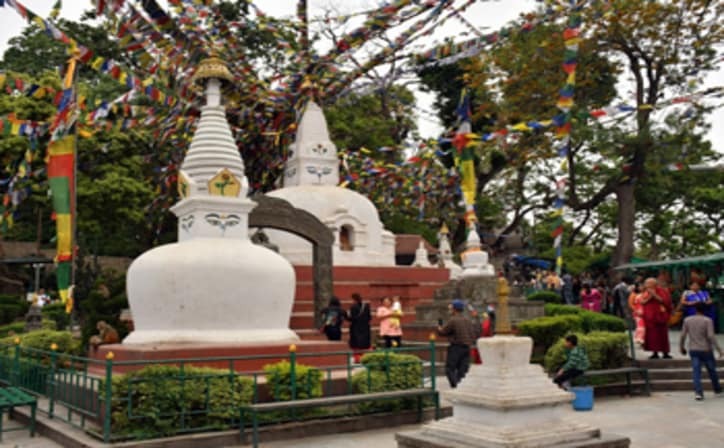 After Breakfast goes to full day sightseeing of Pashuaptinath Temple, Buddha Stupa, Swoyambhu know as Monkey temple & Kathmandu Durbar square where you will also visit the Kumari palace and museum, overnight at the Hotel. 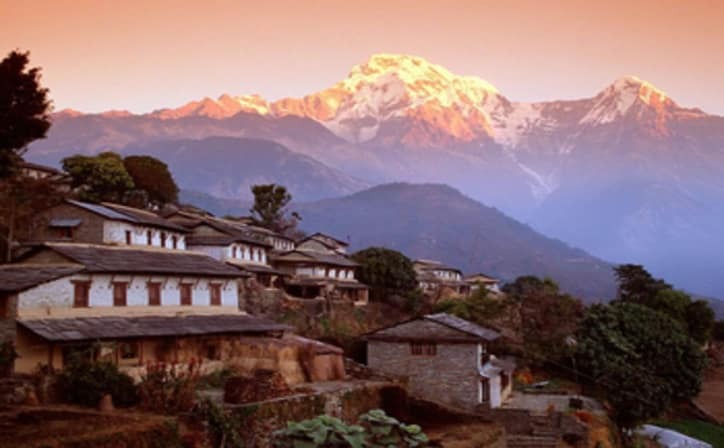 After Breakfast check out form hotel then drive for Pokhara enjoy of scenic view in way. 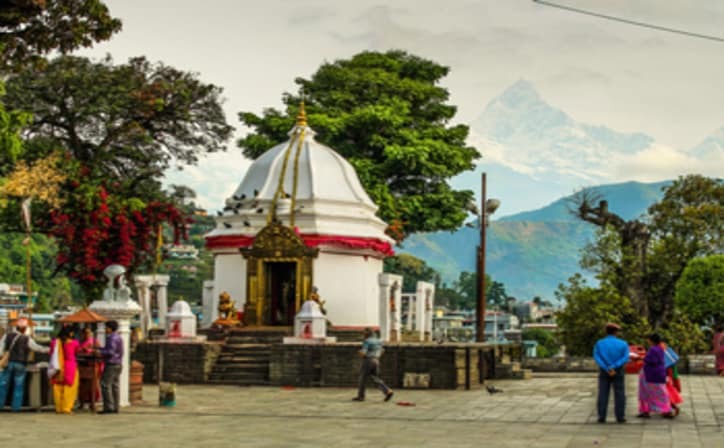 on the way visit at Manakamana Temple & Continue drive to Pokhara, overnight stay in hotel. 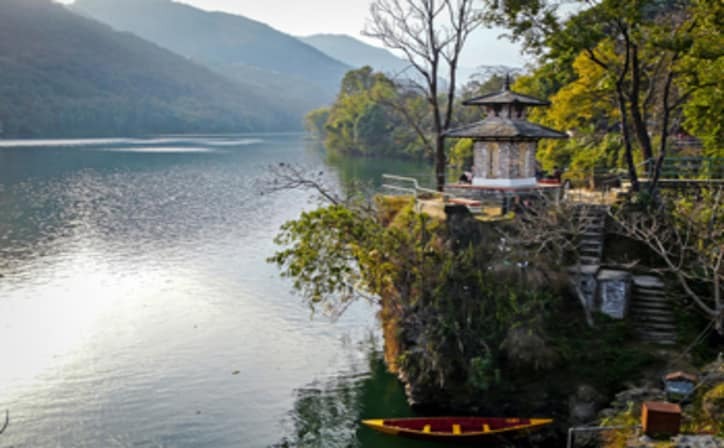 After breakfast Pokhara half day sightseeing of Davis fall, Gupteshower cave, Tal Barahi temple, Vindabasini Temple, evening visit lake side area, overnight stay in hotel. 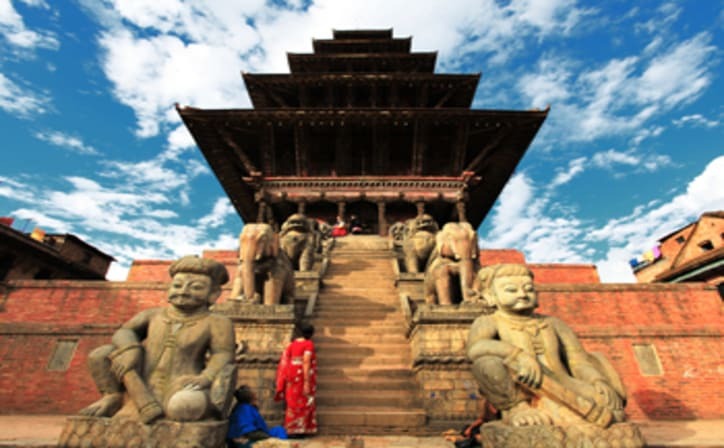 Kathmandu, the city of temples and Pokhara, the city of lakes, have the highlights that will have a lasting impact on you. 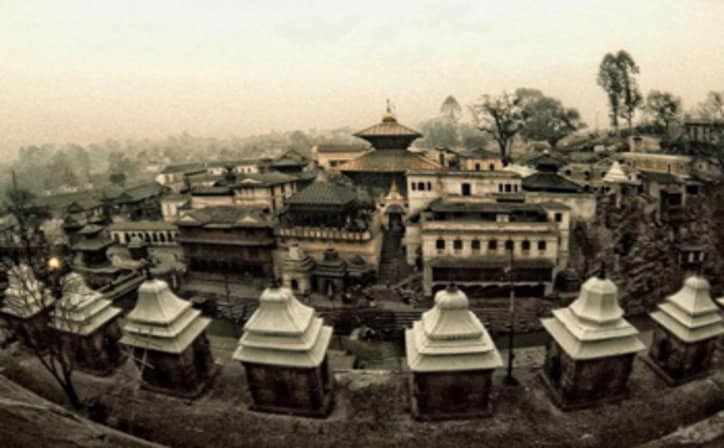 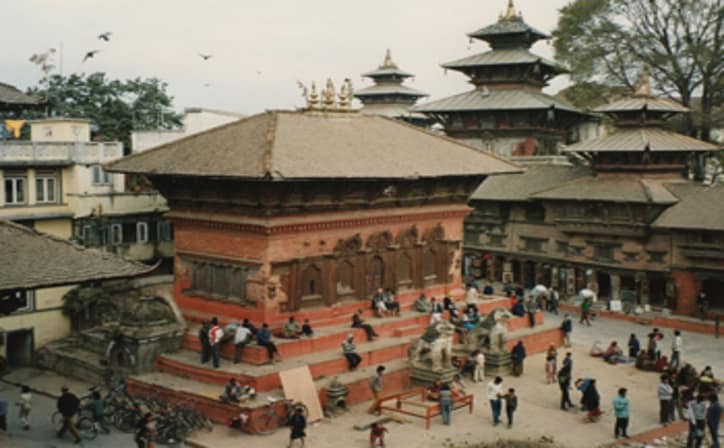 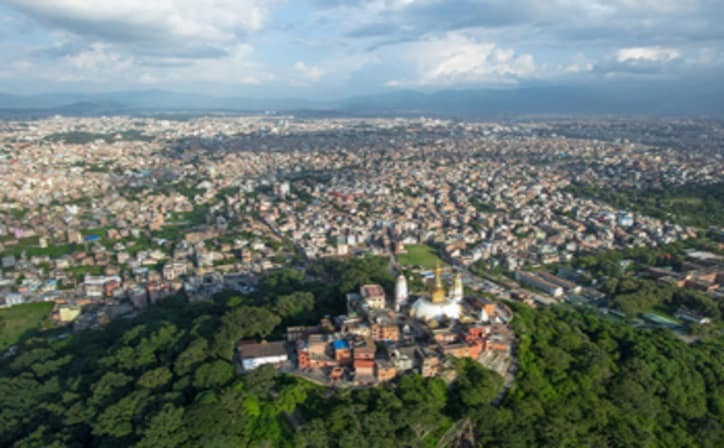 Definitely, you would love to capture all the forms of unique city life, and old historical monuments that echo the rich ideas of the ancient Nepalese architectures at least sometimes in your life. 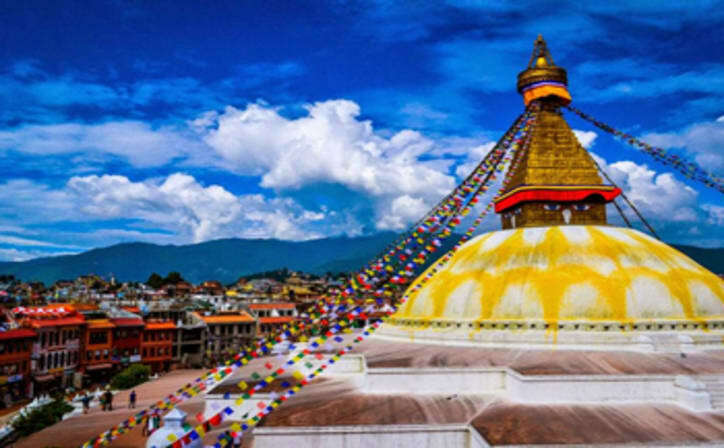 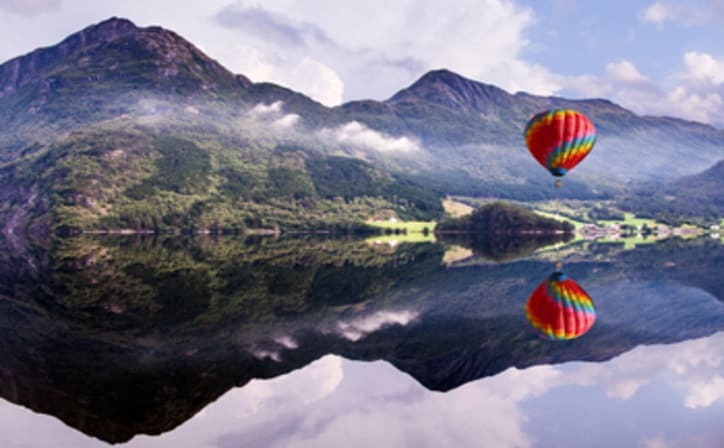 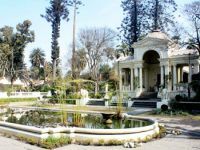 Each of these is completely different from what you have unearthed in your previous tour outside Nepal and from the kind of inspiration that you have got from previous natural beauties in other parts of the world.